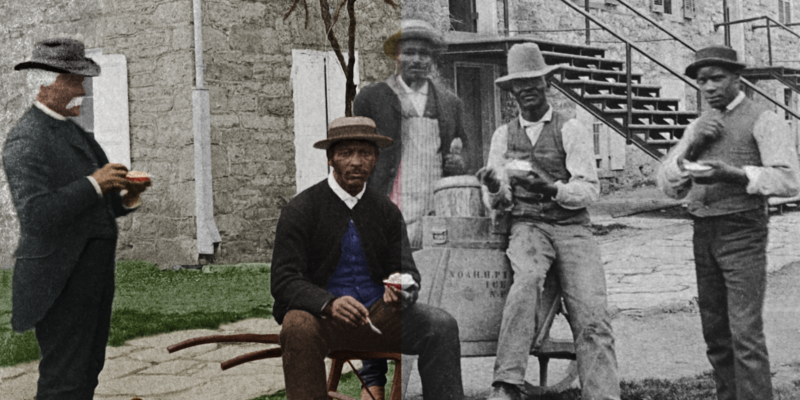 Students and faculty at Dickinson College in Carlisle, Pennsylvania have been striving to gain a better understanding of how their institution was connected to the rise and fall of American slavery. With this initiative, spearheaded by the House Divided Project in 2018-19, Dickinson now joins a number of American colleges and universities that have begun serious reexaminations of their historical connections to (and complicity with) enslavement. Dickinson started as a grammar school in 1773, but received its charter as a college in 1783. During this founding period, slavery in Pennsylvania was still legal. The school closed briefly during the 1830s, but soon reopened. The new Dickinson stood apart in the antebellum period, however, because it was one of the few schools that drew students about equally from free and slave states. The result was a particularly intense conflict among Dickinsonians over the morality of slavery. After the Civil War, these debates –now over the meaning of freedom– continued both at the college and in the surrounding community. 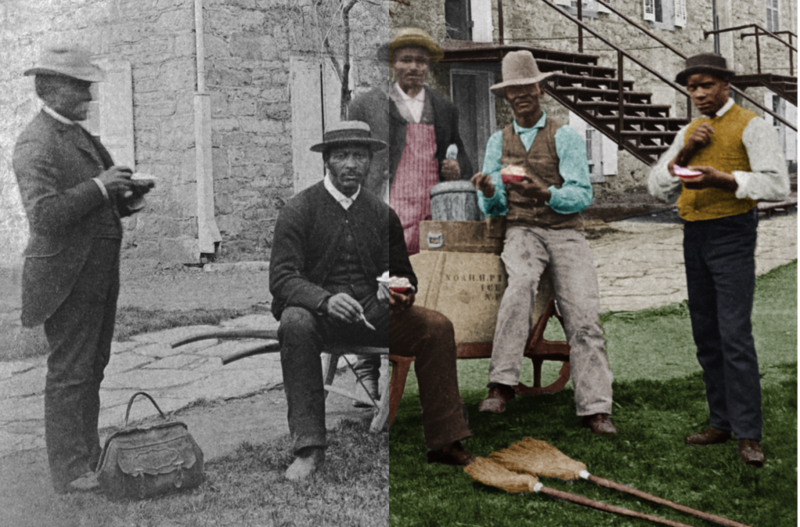 Almost everyone struggled with how to live up to the ideals of emancipation during a period when northern reality was still full of color prejudice. 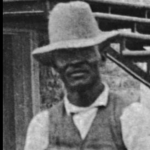 This website collects some of our initial research into these various subjects, aspiring to launch more sustained discussion and to help bring to life the stories of the Dickinsonians who survived the era of American slavery. 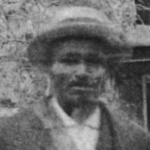 Noah Pinkney escaped from slavery in Maryland and later was present with the Union army at Appomattox. He became such an icon at Dickinson after the Civil War that the college erected a plaque in his honor during the 1950s. Pinkney and his wife Carrie sold pretzels, sandwiches, ice cream and other treats to generations of students. 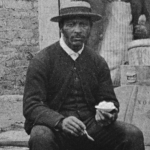 Henry W. Spradley was a former enslaved stonemason from Virginia, who escaped during the Civil War, fought in the Union army, and later became the most beloved janitor at Dickinson. He participated in the groundbreaking ceremonies for Denny Hall. The school even closed for a day in his honor following his death in 1897. Robert C. Young was the longest-serving employee of Dickinson before the 21st-century. Born enslaved in Virginia, Young began his work on campus as a household servant, became a janitor and then eventually head of campus security. He worked at Dickinson for over 40 years. In 1886, he also fought to get his eldest son admitted to the college. Individual faculty and students have produced the content on this website solely for educational purposes. Any views or opinions expressed are their own and do not necessarily represent the official policy or position of Dickinson College.